An integrated book-and-CD course for venturing into the spirit world for wisdom. Shamanic journeying is the inner art of traveling to the invisible worlds beyond ordinary reality to retrieve information for change in every area of our lives—from spirituality and health to work and relationships. 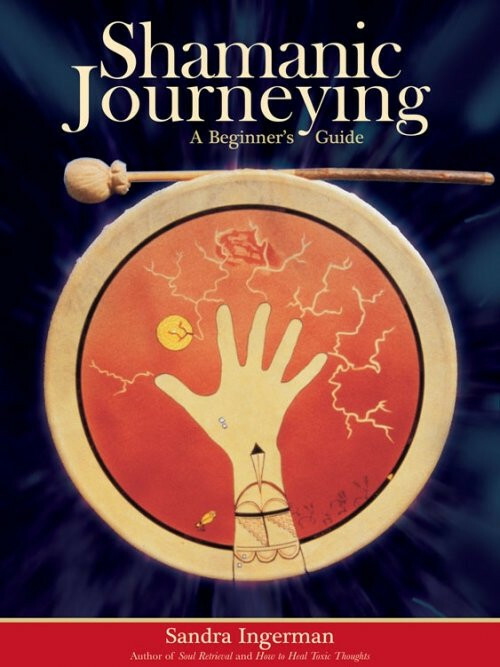 With Shamanic Journeying, readers join world-renowned teacher Sandra Ingerman to learn the core teachings of this ancient practice and apply these skills in their own journey. Includes drumming for three shamanic journeys.